Our own Jamie Schmid also presented a four-hour workshop named Building a solid foundation: Introduction to content strategy workshop and judging by the social and in-person feedback, her content was well-received! 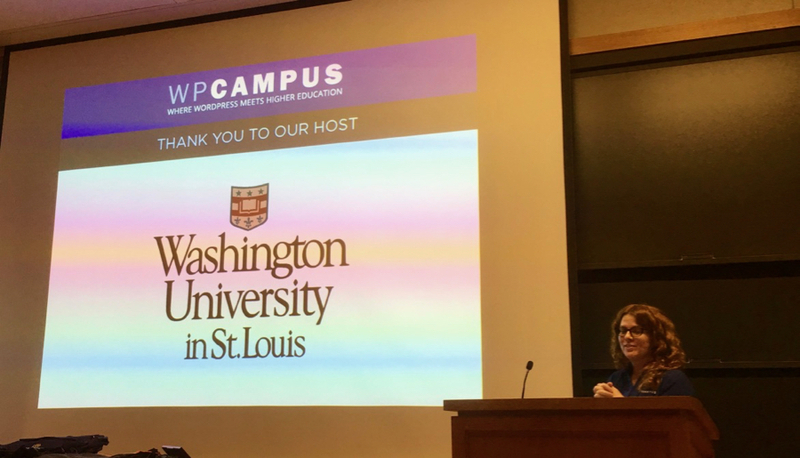 As with all conferences, WPCampus started with opening remarks from the Director, Rachel Cherry. Attendees were welcomed, told what to expect for the next two days, and how to get the most out of the many great presentations. 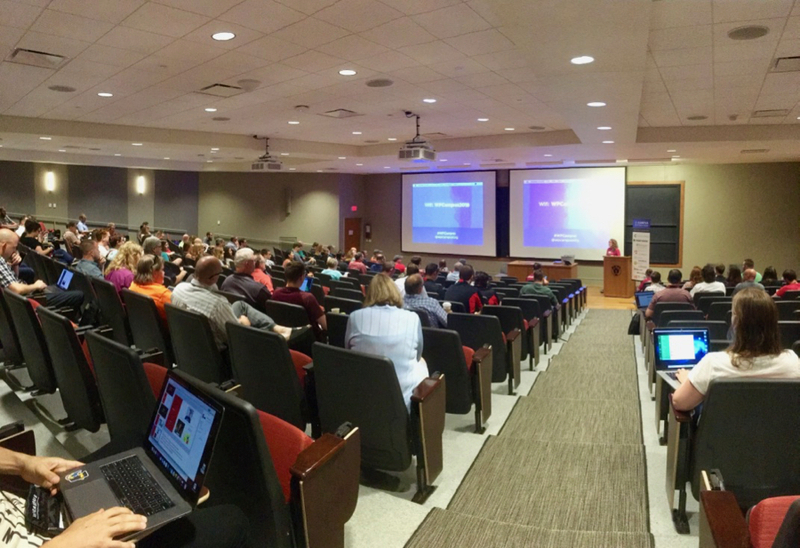 And speaking of presentations…many events start with a keynote presentation meant to inspire the crowd but after the opening remarks, WPCampus sessions started immediately with four back-to-back lightning talks. All work and no fun? Nonsense! — How creativity, curiosity, surprise and play help us work. Dare to share: Design principles for using CMSs in academic research. Keeping everyone in the loop. As the name implies, each talk was a short ten minutes but jam-packed with insights and actionable advice. I thought it was a great way to start a conference. Attendees were provided immediate value in an easy to digest format that served to prep them to dive deeper into the individual sessions and subject matter over the next two days. 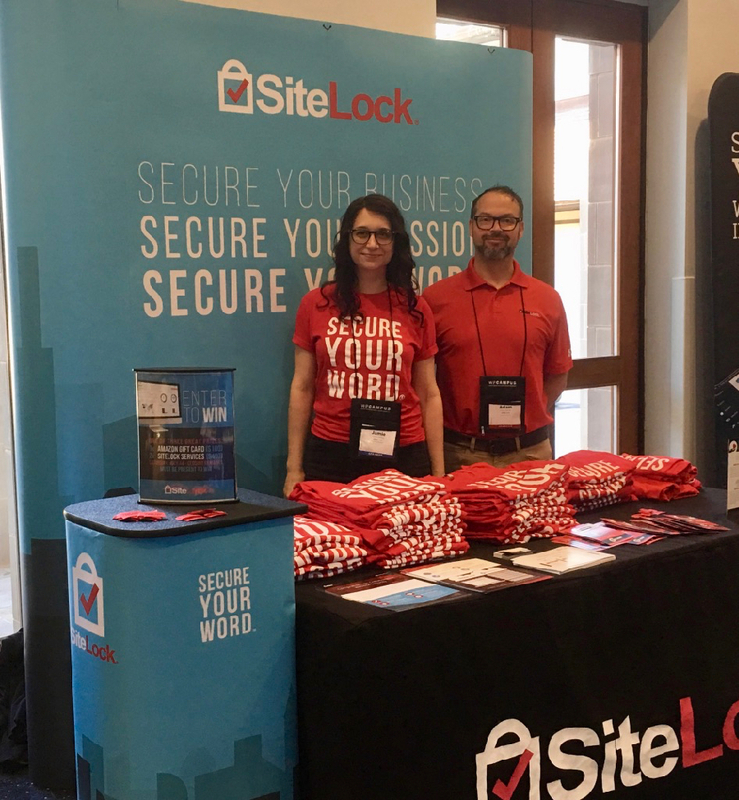 SiteLock sponsors a lot of events throughout the year and our experience at WPCampus easily took a spot among our favorites. We found the communication before, during and after the event to be top notch. It was clear that the organizers and volunteers were focused not only on making their event valuable for attendees, but also for sponsors. We also had great conversations with attendees about the website security services we provide, and how they can fit into any organization, including protecting the thousands of websites that higher education institutions typically provide for the public, faculty, and students. 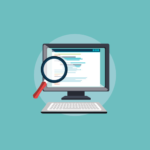 Shawn Hooper discussed the importance of preparing an organization when prepping a new update to your website, app, or internal infrastructure. 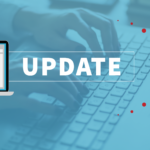 Making sure the appropriate stakeholders are brought into discussions about new features/releases as early as possible is critical to avoiding surprises or missteps further in the process. Jeremy Felt is a strong believer in the power of open source software. As evidence of this, he’s also the creator of Varying Vagrant Vagrants (VVV), an open source Vagrant configuration focused on WordPress development. In this session, Jeremy discussed what his assumptions were when starting to work in the public university space and how reality didn’t match those expectations. He also detailed the many successes and failures he experienced along the way. The end result was that attendees identified with his experience and received advice for managing their own use of WordPress at the university level. The grass is always greener: What do other CMSs offer higher education? 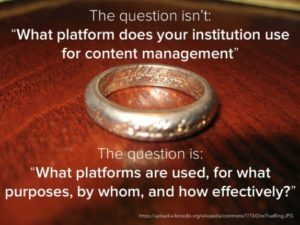 On Sunday, John Eckman of 10up talked about the different content management systems available in Higher Ed, why some are chosen over others, and how a shift in organizational needs is opening many to consider a multiplatform solution. Paul Gilzow is a member of HighEdWeb and a regular contributor to the WPCampus blog where he writes about website security regularly. 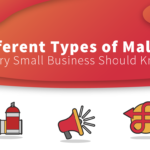 In his session, Paul detailed the many website security methods he employs himself and what best practices everyone should be following to protect their sites and the sites of their users. As website security providers and WordPress fanatics, we couldn’t more. If you’d like to see our list of website security best practices, this article is a great start. WPCampus Director Rachel Cherry gives the closing remarks. We highly recommend WPCampus as an event you should consider attending next year, especially if you work in the web communications or development departments at a university.